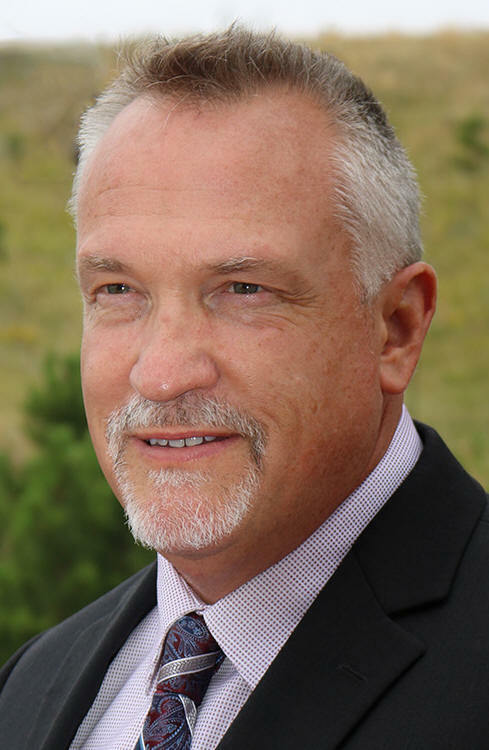 Jeffrey NettletonSACRAMENTO, Calif. – The Bureau of Reclamation’s Mid-Pacific Region announced today that Jeffrey Nettleton has been selected as the Area Manager for the Klamath Basin Area Office. He will assume his new responsibilities in Klamath Falls on Wednesday, Sept. 21. For the past 17 years Nettleton has worked as the Rapid City Field Office Manager and Facilities and Engineering Division Chief, managing projects in North and South Dakota. Prior to that, he managed the San Juan Chama Project in Chama, New Mexico, for five years; was the project engineer on The Trinity River Restoration Program in Weaverville, California for four years; and worked on dam safety and engineering programs in Reclamation’s Technical Service Center in Denver, Colorado, for four years. Reclamation is the largest wholesale water supplier and the second largest producer of hydroelectric power in the United States, with operations and facilities in the 17 Western States. Its facilities also provide substantial flood control, recreation, and fish and wildlife benefits. Visit our website atwww.usbr.gov and follow us on Twitter @USBR.